Pneumatic - Double Acting, Spring Return. Electric & Electric Fail Close. Limit Switches - NEMA 4 - 7, Positioners 3-15, 4-20. 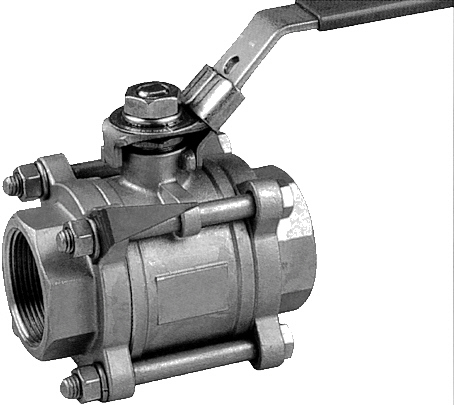 Bronze & Wafer Ball Valves. 2 - 48 Wafer, Lug, Flanged, BUNA, EPDM, Viton. High Performance Carbon & Stainless Steel, Wafer & Lug. Silent & Check Valves, Vacuum Breakers. 3 - 60 Carbon & Stainless Steel. Forged Steel, Cast Steel C5. DSI Forged & Cast Steel C5, Pressure Seal. ORBINOX 2 - 48 Wafer, Lug, Stainless Steel. 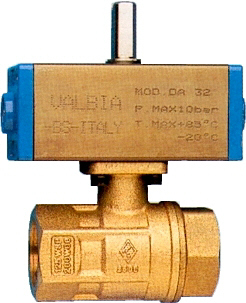 Safety Control, Gate, Globe & Check Valves. Rotary Valves, Conveying Diverters, Fabricated Slide Gate. Y, Basket & Duplex Strainers. Camlock/Leaktight Metal to Metal Seated. Globe - Sampler, Screwed & Flange Globes & Angle Globes. This Web Page is the property of Partco Sales & Distributors Ltd., � 2001. No reproduction, in whole or part, of the information contained in this site, may be made without the express permission of Partco. Any problems with this site should be e-mailed to CCCI. Last modified October 21, 2015.